Darlene, a member of our Pts4Chg community, was critical in making September – Pulmonary Fibrosis Awareness Month – in Edmonton! 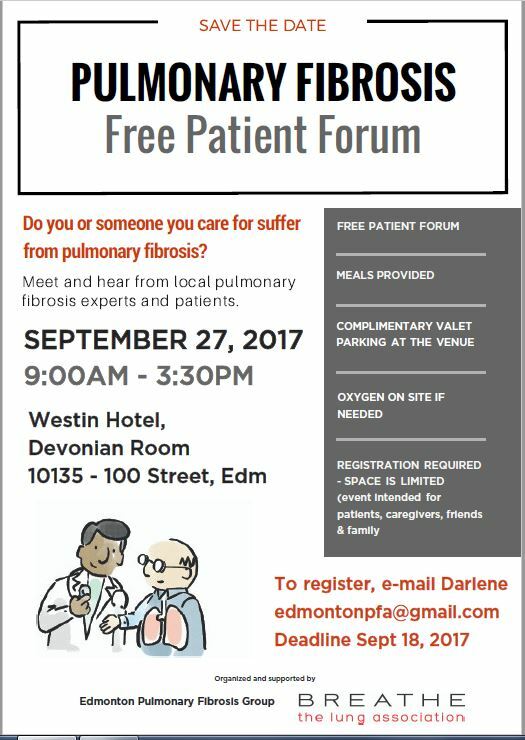 If you or someone you know suffers from pulmonary fibrosis, this free patient forum may be of interest to you. The event will be held on September 27th from 9:00 a.m. – 3:30: p.m. in Edmonton. Click here for more information. Congratulations again, Darlene, on a job well done! Would You Pay For Quality Care? Imagine if doctors were paid for quality of care rather than given a fee for service. How would this change the care provided to patients? What effect would this have on patient experience and patient satisfaction? What impact would this type of physician compensation have on the healthcare system in terms of resources used, expenses and overall costs? Alberta is about to find out. 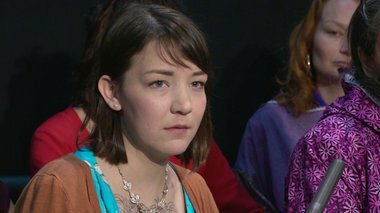 Alberta doctors voted 74 per cent in favour of a set of amendments to the existing 2011-18 master agreement that will change elements of patient care and how doctors are paid. 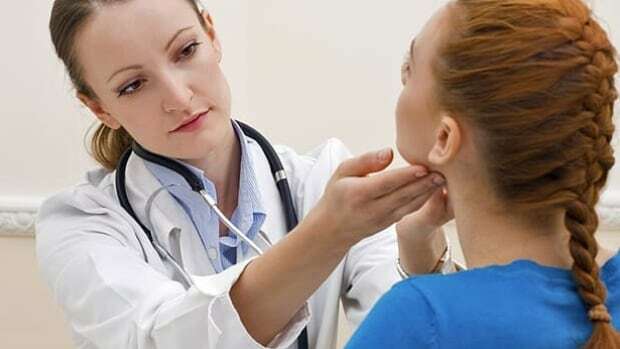 The new deal will introduce a compensation model for some primary-care doctors aimed at rewarding time and quality of care given to patients rather than just the number of services provided, the province says. Click here to read the solutions proposed.